John Irvine was born in Lower Hutt, New Zealand in 1940, but travelled widely in Australia and Papua New Guinea thereafter for 29 years. John lives with his writer/poet wife in Colville on New Zealand’s picturesque Coromandel Peninsula and occasionally lets his dark side out to play with terrified local sheep. His website can be seen at www.cooldragon.co.nz where you may find links to his various publications. 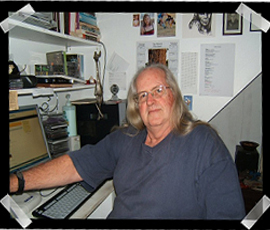 His poetry has recently been published in “We Society” Poetry Anthology 2015.